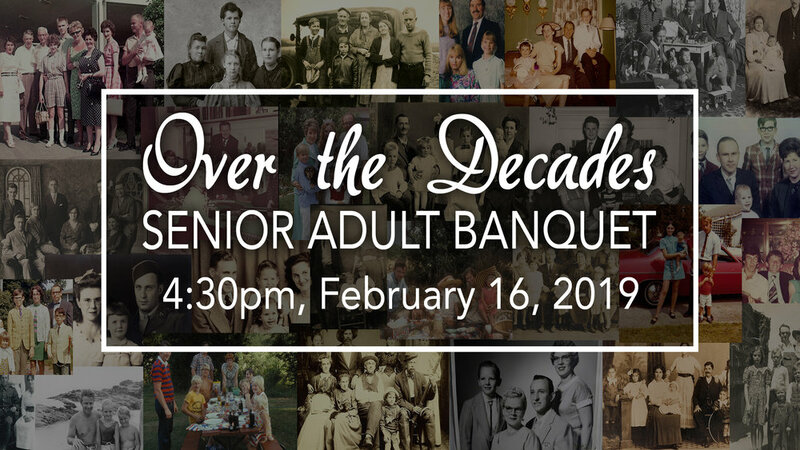 We are having a senior adult banquet on February 16th with the theme of “Over the Decades”. This event is for anyone aged 55 and over. For anyone interested in attending, we need old pictures of you throughout your life. These could be pictures of you a child, your teenage years, or the day you got married. We will be making copies and using those copies for decorations and games. Please turn in pictures to Pastor Diane or Jacquie Yates with your names on the back so they can be returned. For any questions, please reach out to Pastor Diane (dsolberg@bnaz.org) or Jacquie Yates!